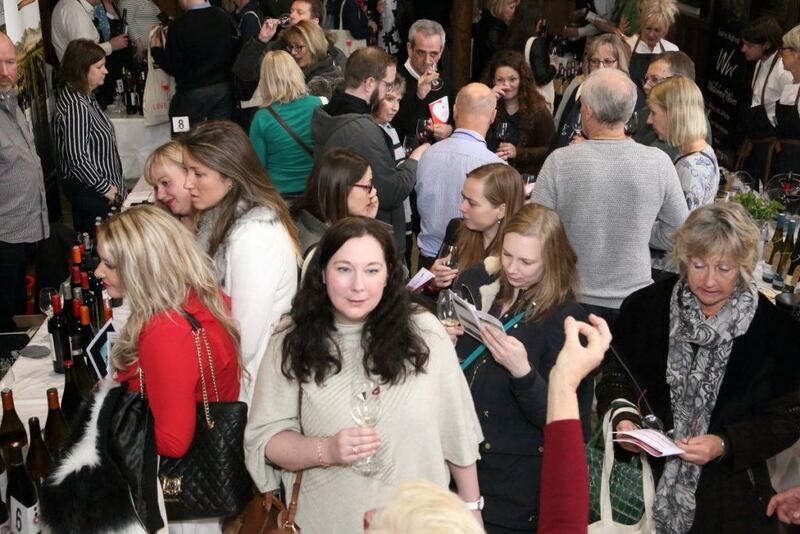 Love Wine made its debut in Guildford on Saturday 24th March and delivered a fantastic day of wine exploration and fun for Surrey’s wine lovers. Exhibitors brought wines from all over the world, from Argentina to Uruguay and from France to Georgia for visitors to taste. 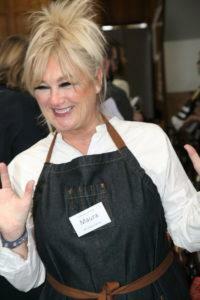 Also in evidence were local wine heroes from Surrey and Sussex, as well as English gins – and whiskey. 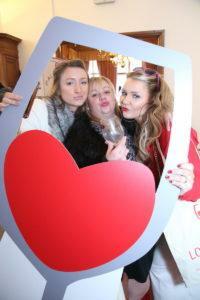 Visitors got the chance to taste their way through over 200 wines across two floors of the show. 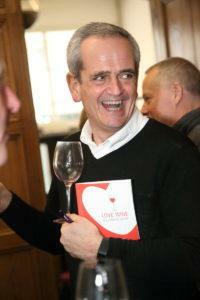 They joined Love Wine’s resident experts Richard Bampfield, Laura Clay and Heather Dougherty on wine walks and in sit-down masterclasses. With comments like that, what choice do we have but to come back next year? 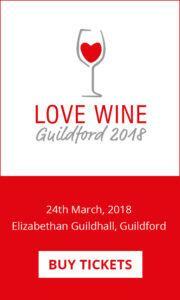 Watch this space for details of Love Wine Guildford 2019!